Henrad available through independent merchant branches across the UK and Ireland – has seen the launch of significant range extensions as the brand continues its impressive growth. As part of the Stelrad Group, Henrad has a highly-respected pedigree. Within the current portfolio, the Compact range is unsurpassed, offering over 140 variants to meet every need. And, representing the demand for leading-edge design, the Verona, Everest Line, Alto Line and Column styles are established designer options. 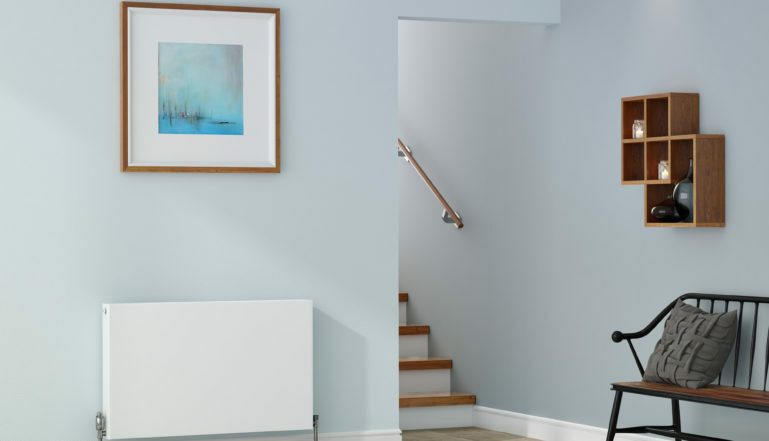 The Henrad Plan range has attracted many followers and has grown in popularity with new build developers and for replacement heating system projects. In response to this, Henrad has increased the number of size options and types within the range to forty whilst doing the same with its established Henrad Everest Line horizontal range with an attractive horizontal line design on the fascia – again increasing the options to forty from stock. The new additions see the range of Plan options offering from 235 to 3,203 Watts (802 to 10,928 Btu/hr) and the same for the Everest Line. The new size range is from 300mm to 600mm height and from 400mm to 2000mm in length in Type 11 and Type 22 formats. So Henrad is still the radiator for choice, quality and guaranteed value. It’s just that now there’s even more to choose from. 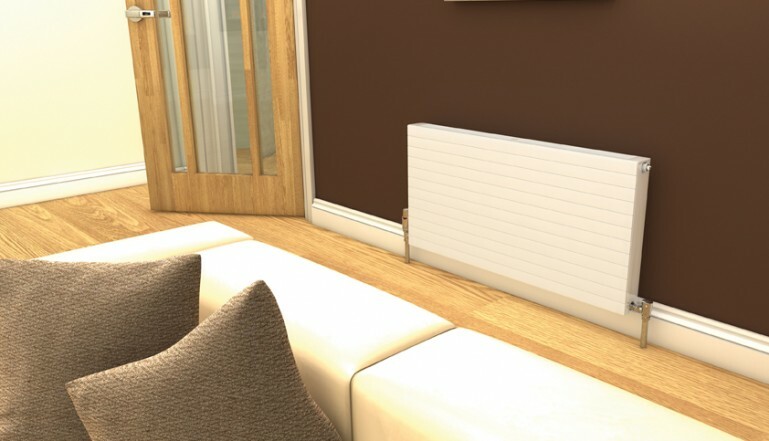 All of the radiators available from Henrad come with either a 5 or 10 year guarantee. All are CE marked and conform to the Euronorm 442 standard.